Whatever happened to the traditional sweetshop? We don’t know about you, but us big kids miss pick and mix days. 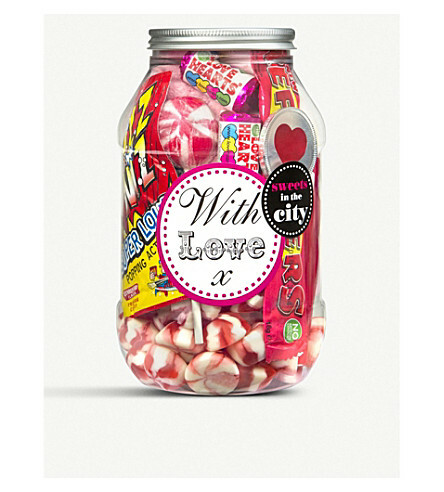 That’s where Sweets In The City comes in. 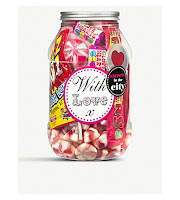 The With Love assortment will take you back to the good old days, with all the childhood favourites like Love Hearts, Refresher Bars and a Fizz Wizz or two. And it also makes a deliciously fun treat instead of the traditional flowers or champagne for someone you love.